Anna St. Louis' If Only There Was a River comes out Oct. 12. 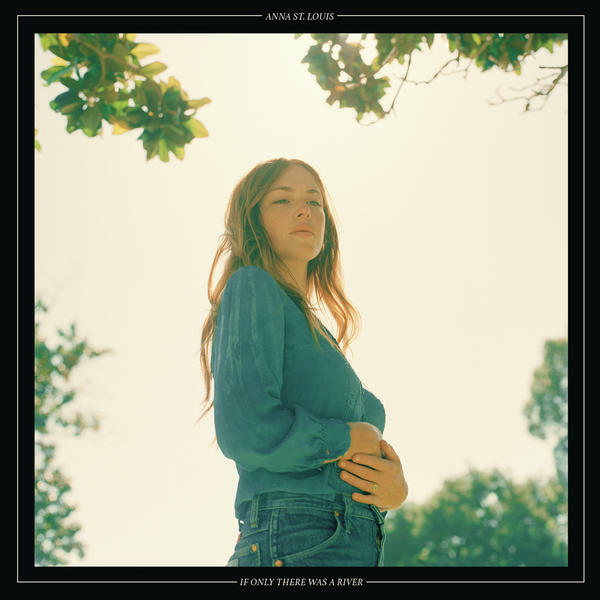 Anna St. Louis' First Songs were just that — someone reaching into her favorite sounds to find her own. There was promise in those early experiments, as the John Fahey-inspired fingerstyle guitarist tried her hand at '60s-style folk songs with a little bit of drone underneath. But like Steve Gunn or Itasca — idiosyncratic solo guitarists who've found success in full-band, vocal-driven records — St. Louis has discovered her own path through lyrical songwriting. If Only There Was a River is Anna St. Louis' proper debut album, backed by drummer Justin Sullivan (Night Shop) and multi-instrumentalist Oliver Hill (Pavo Pavo) and co-produced by Kyle Thomas (King Tuff) and Kevin Morby. 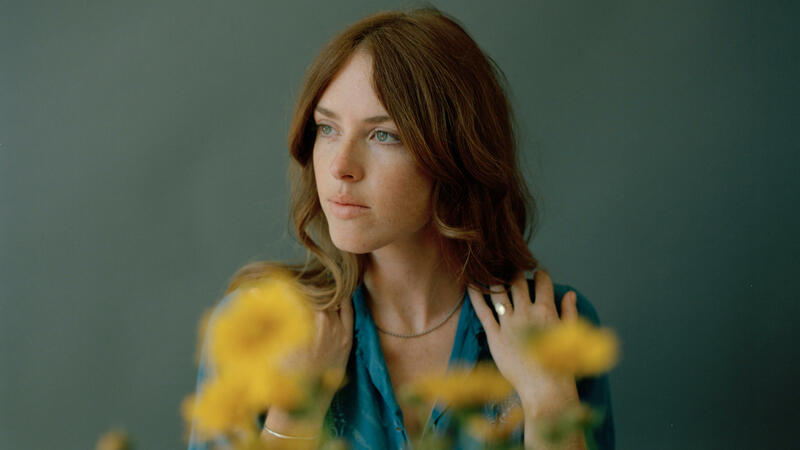 The Kansas City-raised, L.A.-based songwriter leans into the pastoral alchemy of her songs, as her crystal-clear cadence sets guide stones over grassy hills. "Understand," premiering here with a flower-filled video directed by Christopher Good, lopes along like Loretta Lynn backed by sweeping strings and the loose vibe of Van Morrison's Moondance band. It's a familiar sound, yes, and it even channels some of Karen Dalton's oblong, hiccuping soul. But St. Louis' lonesome howl seeks more questions than answers, certain that there's more truth in uncertainty.